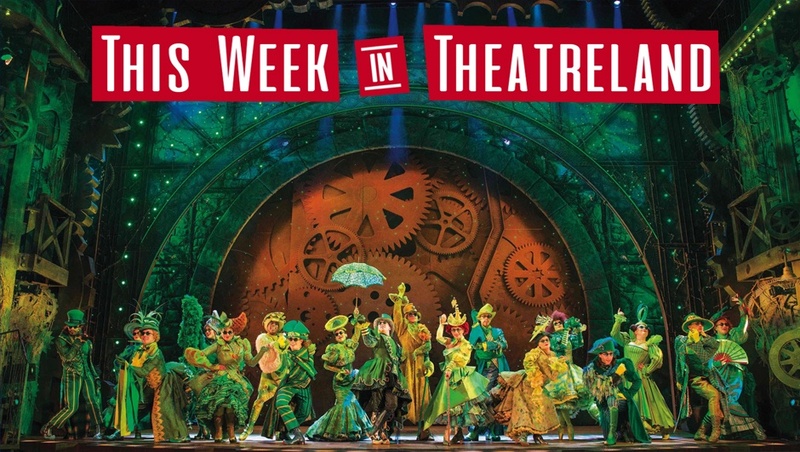 Major change happened down in Oz last week as the new cast were announced for Wicked at The Apollo Victoria Theatre. Alice Fearn (Dirty Rotten Scoundrels, Into The Woods, Les Miserables), who has been standby for Elphaba since joining the London production's cast back in 2016 will now assume the role. Joining her as Glinda is Sophie Evans. Click here to buy Wicked tickets from the venue. Shakespeare's Twelfth Night beckoned in audiences at The Globe last week. 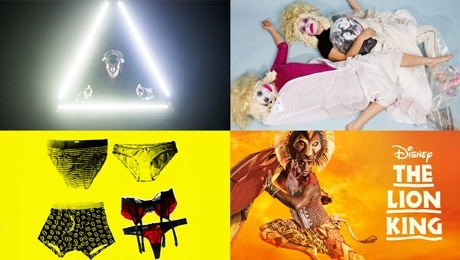 Directed by Artistic Director Emma Rice as she announced her final season, and jam packed with 'cross-dressing, hijinks and bittersweet hilarity', this is not one to be missed. 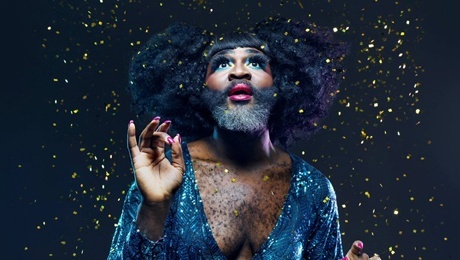 There is gender-bending galore in the Bard's most beloved comedy, with cabaret drag star Le Gateau Chocolat sparkling in the role of Feste. This production also brings with it a gender-blind Malvolio, who unlike in Simon Goodwin's version at the National Theatre starring Tamsin Greig, maintains the male pronouns. This opening comes as Rice reveals that playing in the Winter for the last part of her tenure will be new musical Romantics Anonymous, a play by Anders Lustgarten and a 'post-post-modern cabaret' by Meow Meow. Click here to buy Twelfth Night tickets. Last week we received the sad news that Beautiful - The Carole King Musical will be closing on 5th August after two and a half incredible years in the West End. Beautiful tells the story of Carole King, the youngster that climbed the runs of the music industry to become a chart-topping music legend. Following her first number 1 hit at the age of 17 with the Shireeles' Will You Love Me Tomorrow, some of the most recognisable songs from the 60's and 70's were penned by King. If you haven't had a chance to see this jukebox musical at the Aldwych Theatre, make sure you get your hands on some tickets while you can! The sun is shining and spirits are high as schools around the country are vacated for May half term. If you're looking for a day out in London with your little ones, then look no further than the West End. 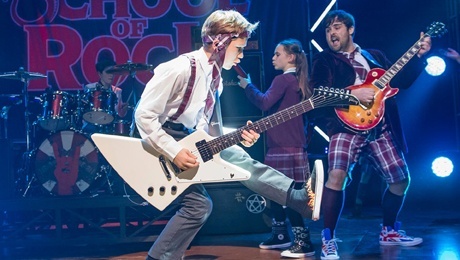 From Wicked to School of Rock, with a whole host of family-friendly productions currently playing in Theatreland, we've put together a list of the perfect productions to treat the whole family to. Click here to find recommendations for the plays and musicals to enjoy this year. 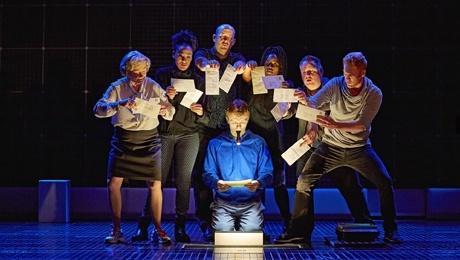 The West End bids a fond farewell to The Curious Incident of the Dog in the Night-Time which has its final week of performances this week. The winner of seven Olivier Awards and five Tony Awards first played in the West End at the Apollo Theatre in 2013. However it has made the Gielgud its home since July 2014, and almost 3 years later, will take its final bow on Saturday 3rd June. Break legs to all of the cast and team for the last days of performances, and there is still some availability for dates until the weekend. 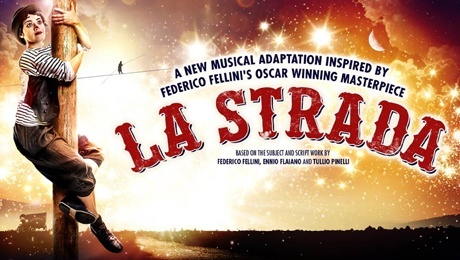 The theatrical adaptation of Federico Fellini's Oscar-winning masterpiece La Strada opens at the theatre-formerly-known-as St. James tonight. Sally Cookson directs this new musical at The Other Palace, which tells the story of Gelsomina, who is sold by her penniless mother to a travelling sideshow. 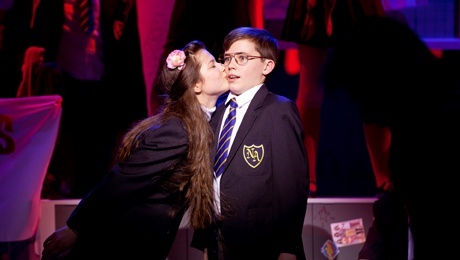 This all-singing and all-dancing show features songs being performed live by the cast, as the passionate story from modern cinema is welcomed to the stage. The show will have a limited run from tonight until 8th July this year. Get your tickets for La Strada now. Light (Battersea Arts Centre): Theatre Ad Infinitum's epic sci-fi production in torchlight returns to BAC this week by popular demand. DollyWould (Camden People's Theatre): Award winning company Sh!t Theatre are back with another production - this time about country singer Dolly Parton. Punts (Theatre 503): New writing about about a young man's sexual awakening and its effect on those who so carefully orchestrated it. The Lion King (Lyceum Theatre): There is an autism-friendly performance of Disney's iconic West End show this Sunday at 1.30pm.